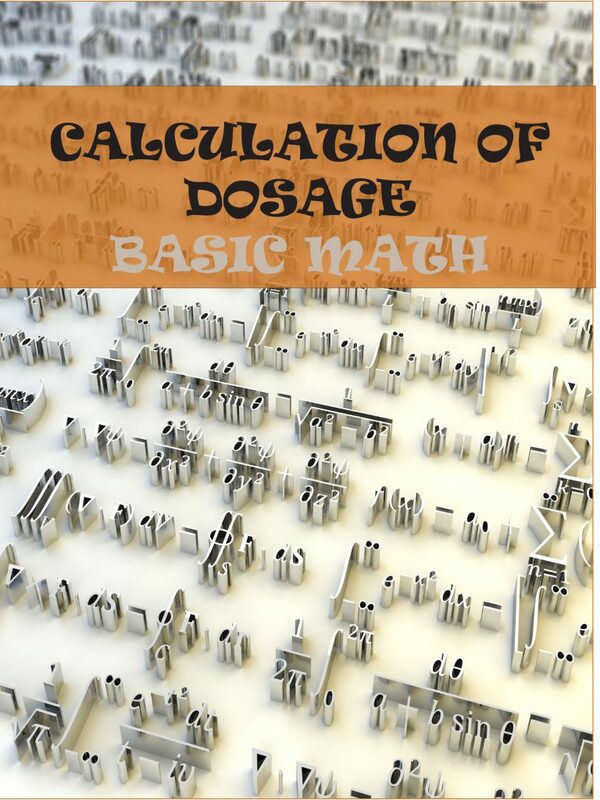 Developing skills for mathematical calculation of dosages is essential to the career of a nurse for safe administration of medications. This book is a quick and simple guide to acquire those basic skills needed. Subscribe to our newsletter for a free copy! Learn how to add, subtract, multiply and divide fractions. Learn how to change fractions to mixed numbers. Learn how to set up and solve ratio problems. Also as a bonus, learn about decimals and percentages.